Second only to Google Voice Search in terms of popularity on Android, Vlingo received a major update today. What's new? 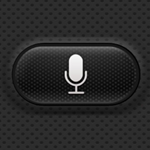 The entire UI has been streamlined into a much more intuitive list format that makes learning Vlingo's various voice command capabilities, or quickly accessing them, a breeze. You can send text messages, make phone calls, find places, open apps, get directions, buy movie tickets, and more. 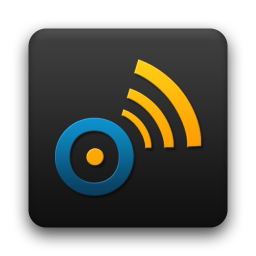 Vlingo also includes a handy InCar mode, which you can set to activate automatically whenever your phone connects to a Bluetooth headset. 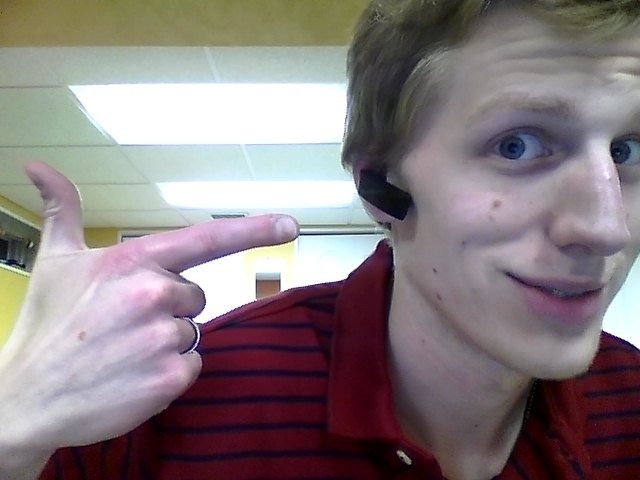 I recently broke down and picked up a Bluetooth headset. I needed something to talk on while driving a stick-shift or working with both my hands. I wanted to get something awesome because, honestly, it's go big or go home when it comes to Bluetooth headsets, and you get what you pay for. I paid for a Jawbone ERA, and I got the best Bluetooth experience I've ever had (and I've had every iteration of the Jawbone at one time or another). The winners have been selected and contacted via email. Enjoy your Vlingo licenses and look out for future AndroidPolice contests! Living in Houston, you encounter some pretty horrendous traffic. Out of the 45 minutes I spend commuting(one way), about 20 are probably spent at a red light. With all of that downtime it’s pretty tempting to reach over and check your latest email, or, if you’re like me, compulsively check the market for updates, but every time you do so, you’re risking injuring yourself, and those around you.